It’s been a long and winding road leading to the official announcement of the UFC 200 main event. 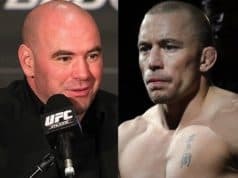 It was first confirmed last month as Nate Diaz vs. Conor McGregor 2 in a welterweight rematch of their UFC 196 brawl, but that fight fell to pieces in a matter of weeks. When ‘The Notorious’ refused to show up for his initial media obligations state side, the promotion decided to pull him from the event all together. The UFC 200 card appeared to lay in tatters, but then we were teased with yet another big announcement happening today. 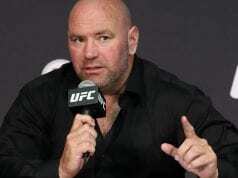 See you at UFC 201, maybe? 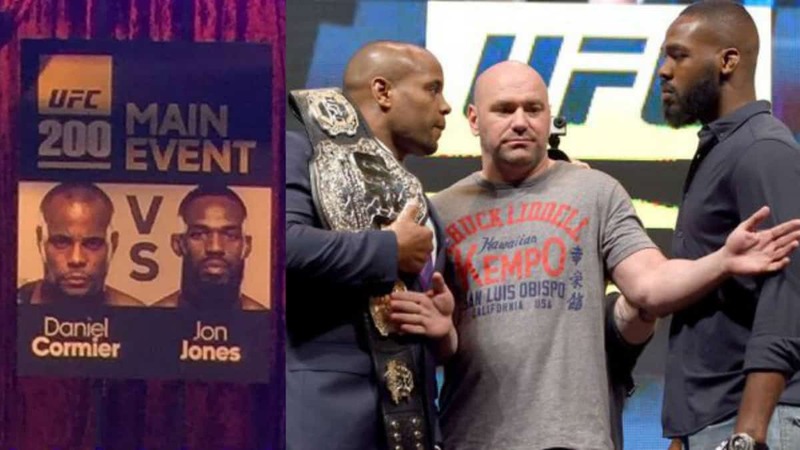 Dana White would go on to confirm the main event as Daniel Cormier vs. Jon Jones 2, although by that time every MMA fan and media outlet already knew this. 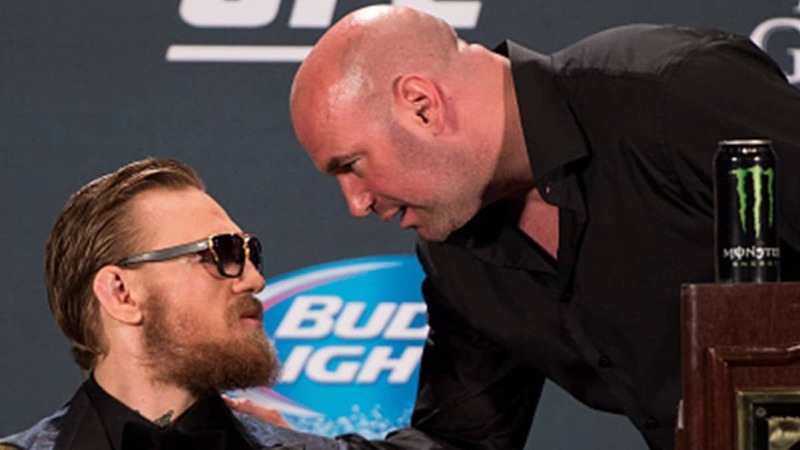 Will a rematch between “DC” and “Bones” sell anywhere near as much as the originally planned Diaz vs. McGregor 2? 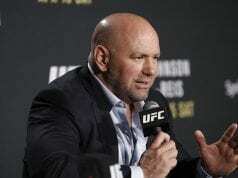 It’s highly unlikely, but clearly the promotion is more willing to take a financial hit than appear to ‘set precedents’ for fighters to be able to avoid untimely press conferences in other countries.